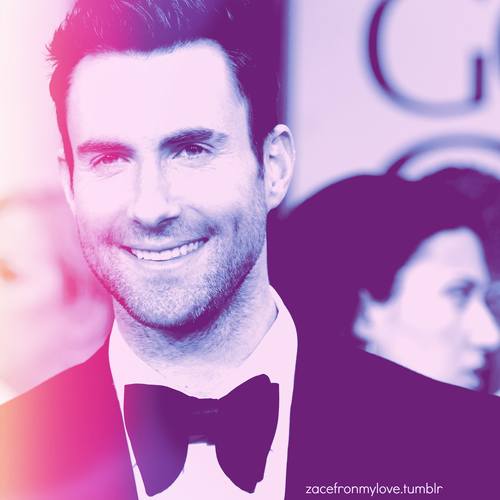 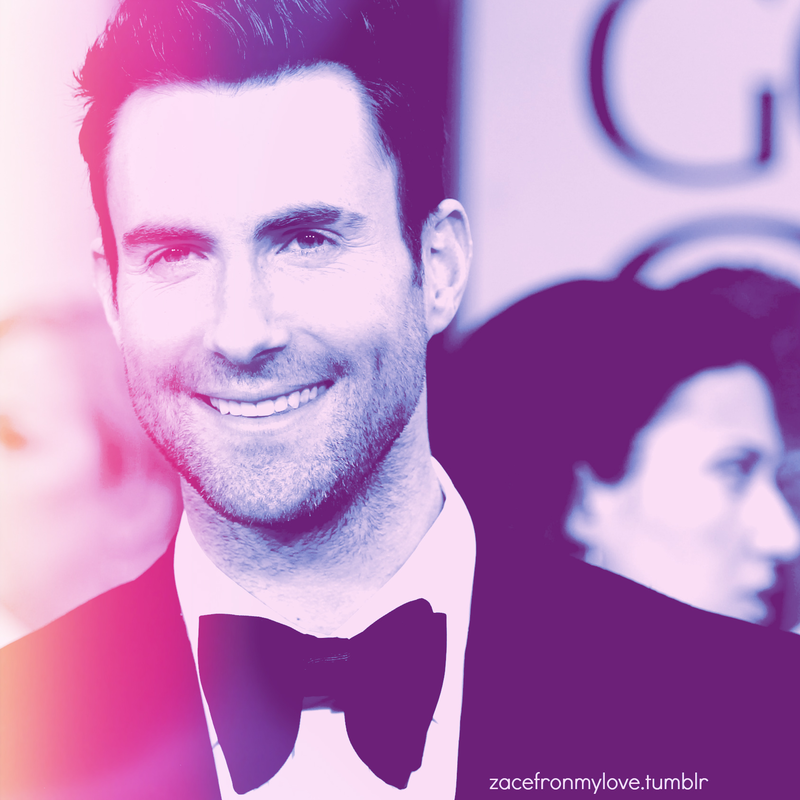 Adam Levine. . HD Wallpaper and background images in the Adam Levine club tagged: levine adam levine adam maroon5 behati the voice fan art maroon 5.